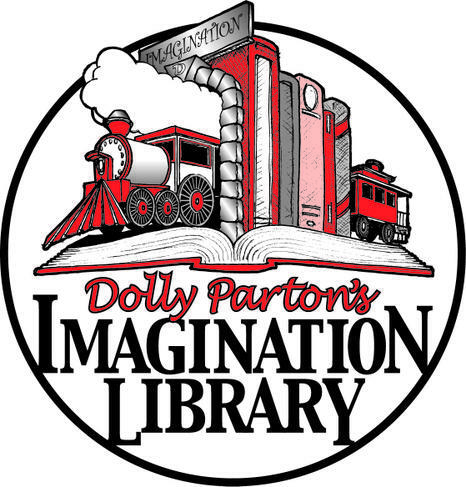 We are proud to be supporting Dolly Parton and the Imagination Library here at Bentley High Street Primary. Our aim is to have every child signed up to the scheme to receive their book every month until they turn 5. The Imagination Library sends a FREE book to every child registered from birth until they turn 5. Everyone receives 'The Tale of Peter Rabbit' as their first book and the last book around their fifth birthday is 'Just Imagine'. Every child under the age of 5 living in Doncaster is eligible for the scheme. You can still apply for the scheme if you move into the area. Visit Doncaster Council website searching for Imagination Library. Ask a member of staff in Foundation.